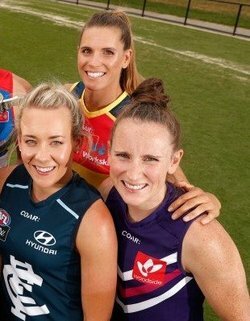 Season 3 of the AFLW is set to kick off in the next few weeks. After 2 exciting seasons already, 2019 is sure to heat up even more. 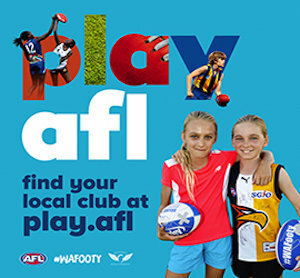 On February 16th Fremantle FC are scheduled to take on Collingwood FC at Fremantle Oval and Metro North girls have been invited to register for a chance to participate in the half time Auskick and Little League activities. 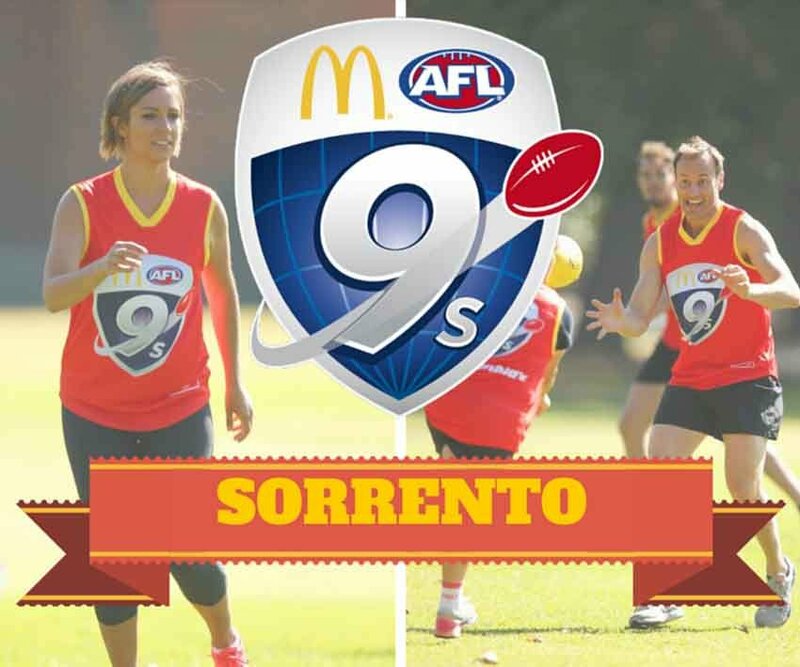 If you would like your Auskick or year 6 daughter to have the chance to participate then contact your local club and check your emails for the links to register. 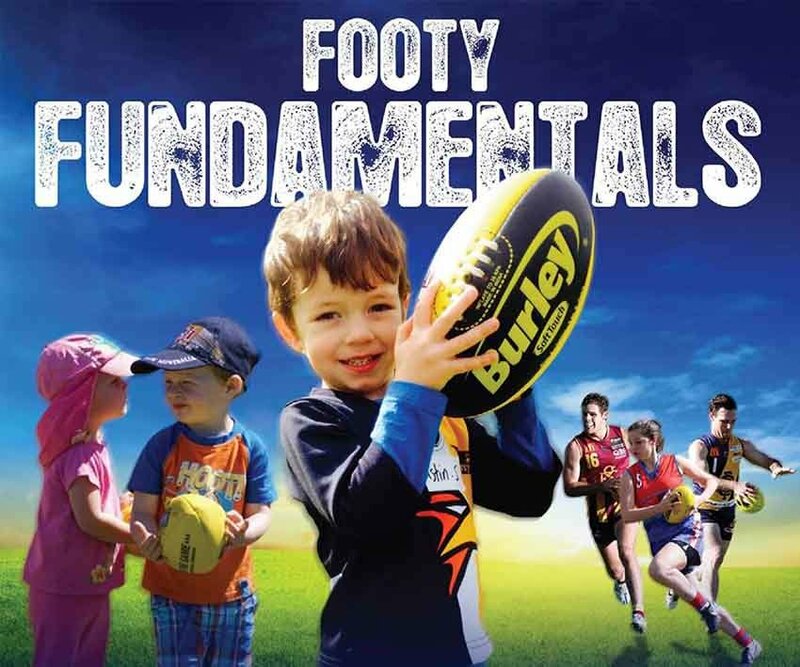 With limited spots and registrations already flying in, make sure you jump on fast and register.